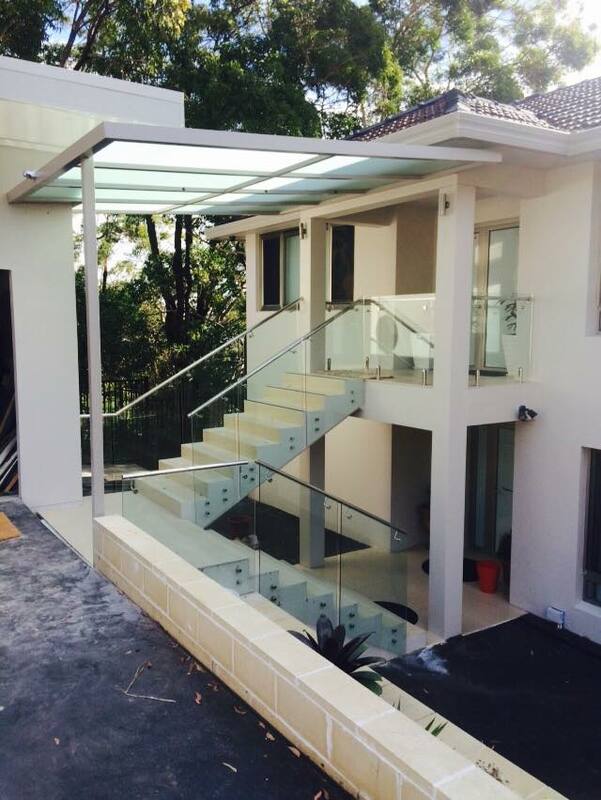 Glass is great around pools, balustrades, stair rails or any area where a view & or safety is of prime importance. 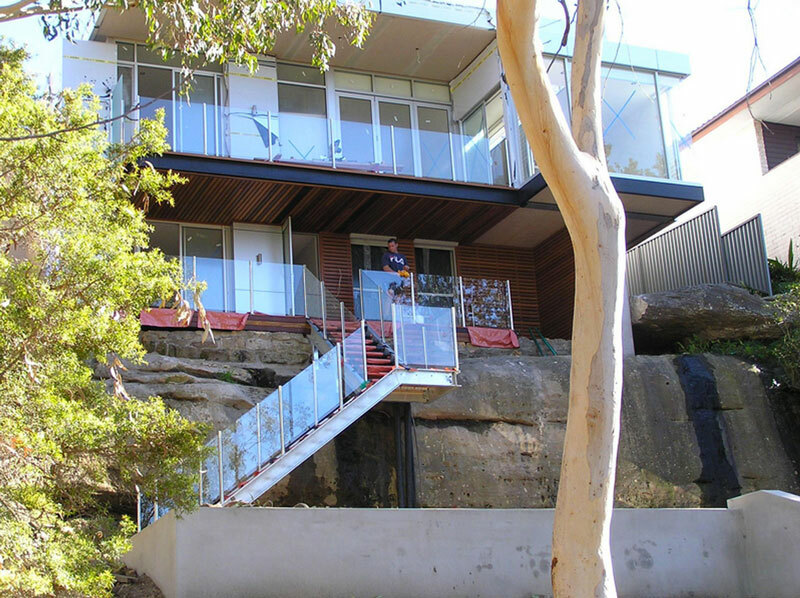 It gives an openness internally or ensures a view remains uninterrupted when used outside. 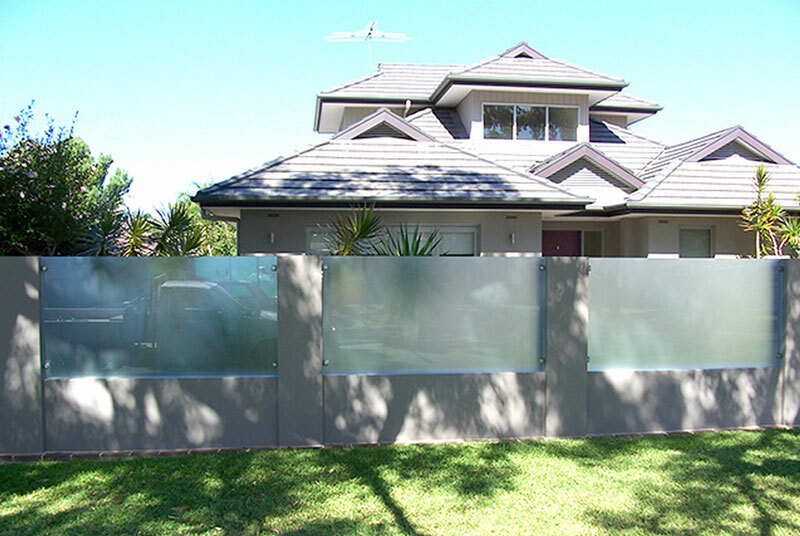 Fence Magic will only use quality, locally toughened glass paired with aluminium or stainless steel. The span of each piece is dependant on thickness of glass. 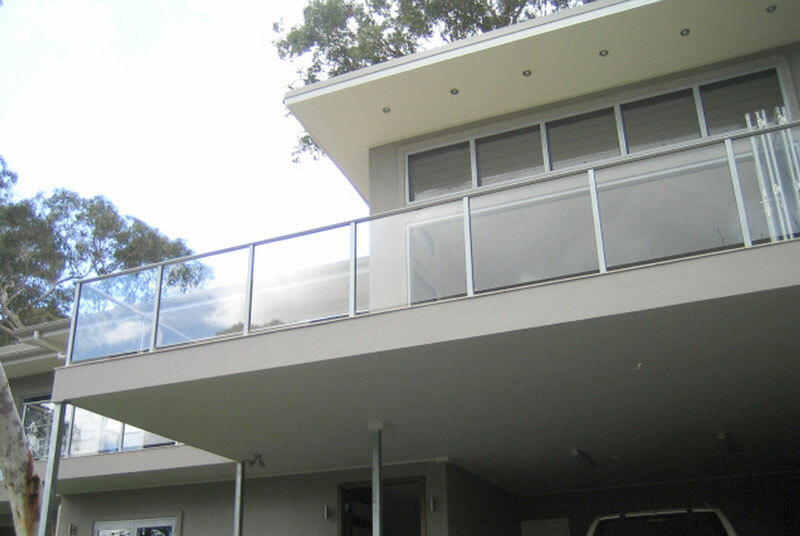 We range 8mm glass (spans up to 1.4 metres between posts), 10mm glass (spans up to 1.6m between posts) and spigot compatible 12mm glass (spans up to 1.5m between spigots).